Who is Lakshmi? I asked. 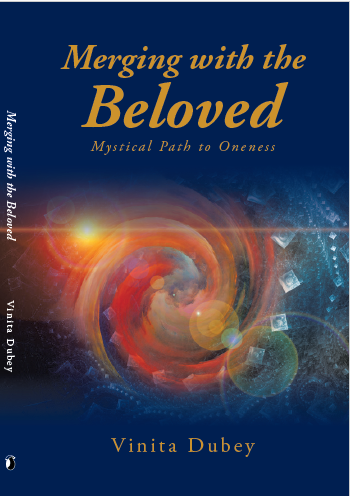 The answer was an experience of immense universal love enveloping me. That unconditional love is also very personal for me. Because humans can interact with a personal embodiment of that universal love, we have Lakshmi - with whom I feel a deep heart connection. She is personified as a divine mother who always provides because she loves. As I look around now I see everything provided to me because of that love. And she also comes to me through others, my mother, friends...those who provide so much to me because of that same love. Lakshmi Taam padmini-mim sharanam-aham pra-padhye! I have found the true answers coming from direct experience as realizations. Intellectual answers are limited and can be wrong. The answer is for me at this time. If either variable changes the answer can be different. The answer is what I need and can understand at this time. For someone else it may be different. In the past would have been different in the future the answer could perhaps be what more I can understand then, and my need at that time. So for each one its custom tailored by supreme consciousness.